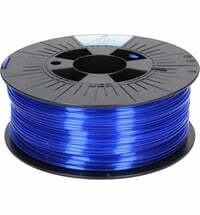 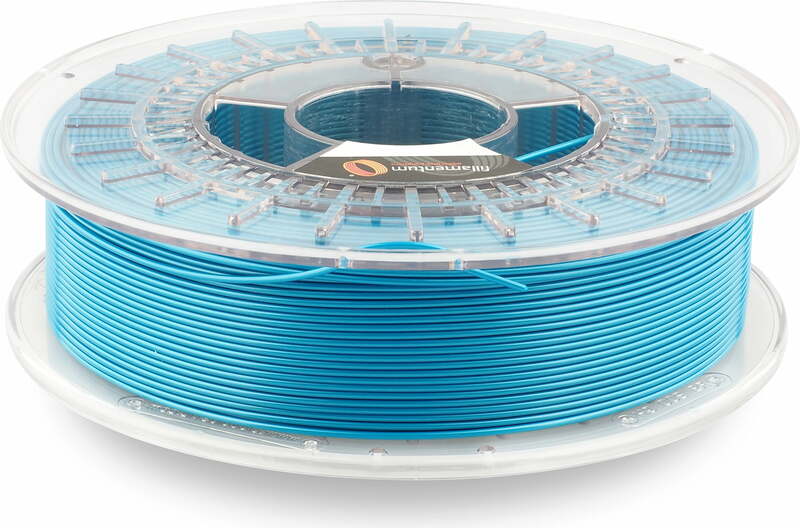 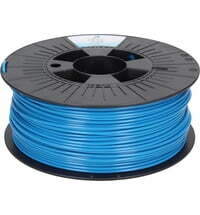 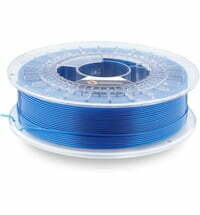 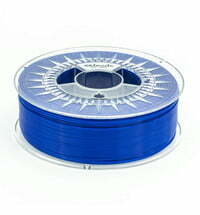 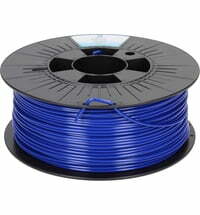 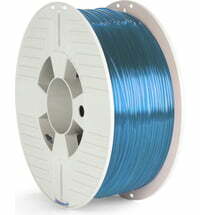 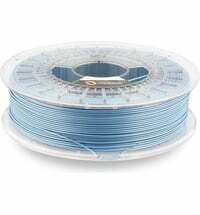 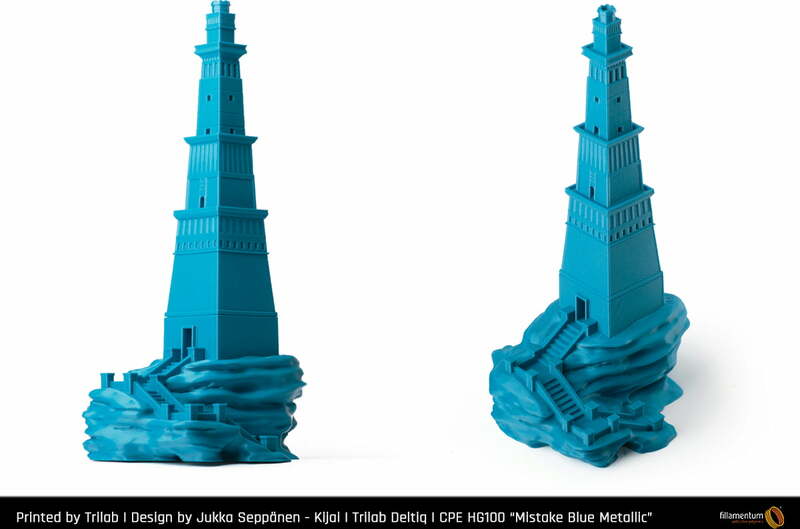 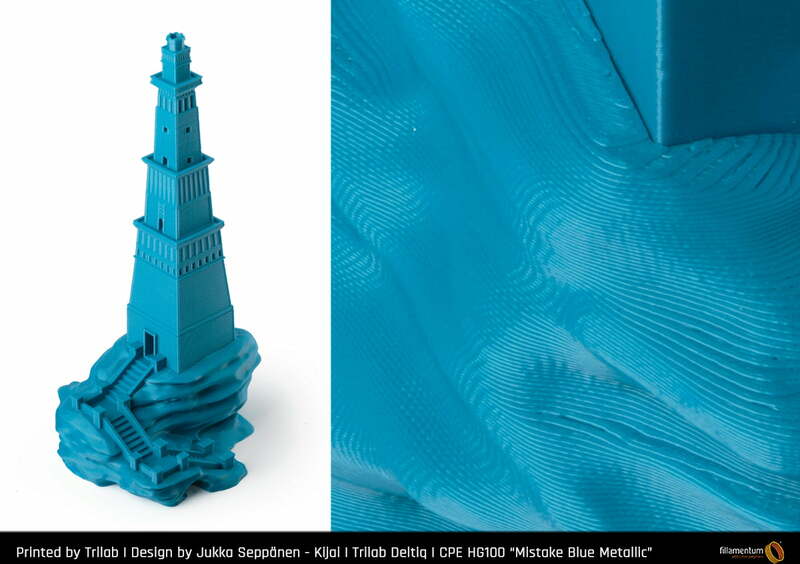 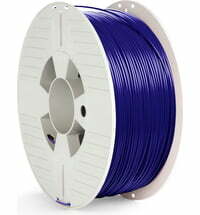 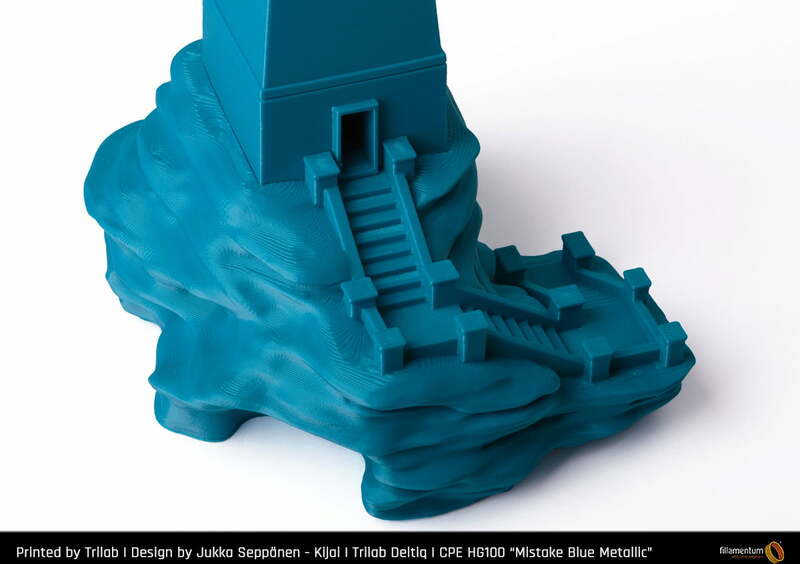 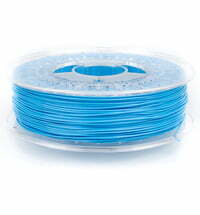 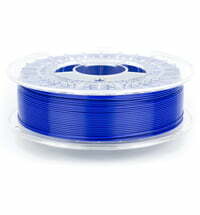 Fillamentum CPE (Co-Polyester) is a high-tech material for FDM 3D printing. 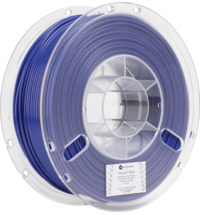 The CPE was developed with the highest quality standards and outshines all previous PET filaments. 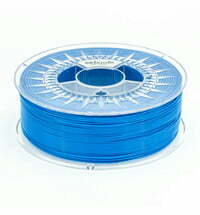 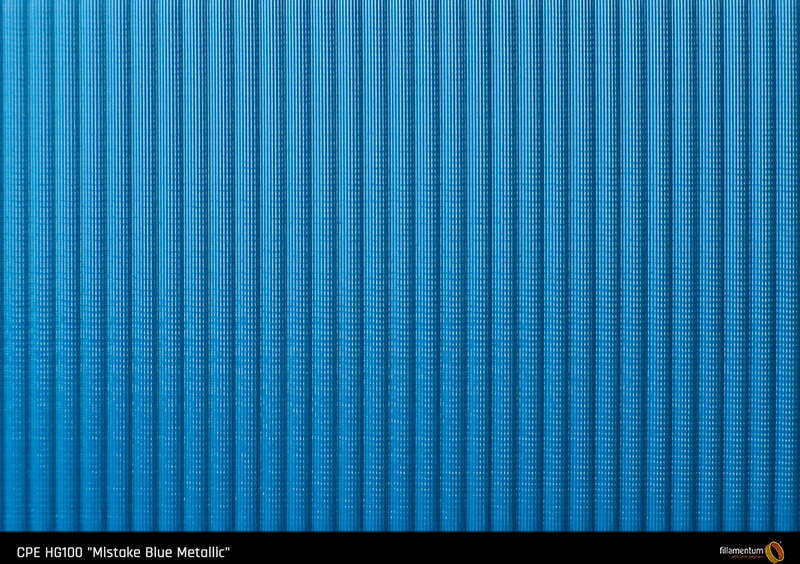 The material is very easy to print.